Its one of the top level / high standard State University founded in 1895. 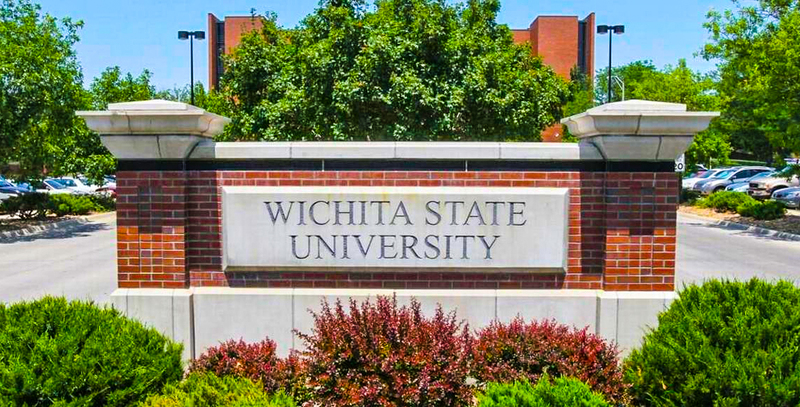 WSU is one of three research institutions in the state of Kansas, along with Kansas State University(KSU) and the University of Kansas (KU). 100’s of programs including associate, bachelors, masters, and doctoral degrees. Strength of current students 14898. Exercise Science & Sport Management. Find out your options for study by completing a free online assessment.